It's impossible to deny at this point that LinkedIn is a real heavyweight in the social media game. The career-focused platform now boasts well over half a billion users, and as such, they're setting their sites on emerging markets. 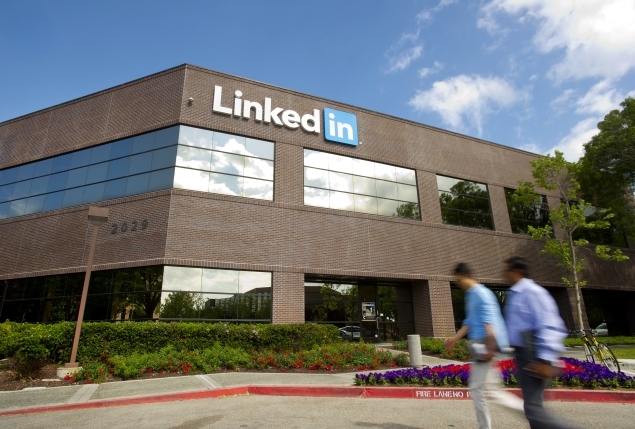 Accordingly, they've just released a stripped down mobile version of the service - LinkedIn Lite - for Android, and the plan is to make it available in more than 60 different countries who have yet to become part of the LinkedIn family. The app is already available in India, which tends to be the proving ground when platforms are looking to expand in this way. The app itself only takes up 1MB of storage space and has a significantly reduced data footprint, but still allows you to access all the most essential functions of the LinkedIn experience, including messaging and network access. The only real concession is that it isn't as eye-catching as the standard version of the platform. LinkedIn has some 42 million users in India, one of the biggest markets in the world for the service, and when it was originally designed and launched last September, Lite was made specifically with Indian users in mind. This, and the expansion into a more global market, are both products of the new business plan put in place by Microsoft, with the ultimate aim being to create a kind of global economic graph, similar in structure to the social data Facebook have been gathering. In some ways, it makes more sense for LinkedIn to expand into emerging markets than any other platform. LinkedIn exists, at least in part, to help people find work, and that kind of networking capability could help people in countries with less advanced internet options find jobs they would never have otherwise known about, as well as fostering more remote and international contracts.